NARVA is a proud Australian brand name that was established by Brown & Watson International Pty Ltd, a private company formed in 1957. Today, through innovation and market development, NARVA is the market leader in the field of Automotive Lighting and Electrical Equipment, servicing original equipment and aftermarket markets as diverse as Automotive, Light and Heavy Transport, 4WD, Recreational and Emergency Vehicles, Agriculture, Mining and Marine. ‘The Vision to Go Further’ represents our passion to deliver the world’s highest quality vehicle lighting products that meet and exceed customer expectations. Projecta was acquired by the company in 2002 and from small beginnings the brand is today recognised as Australasia’s market leader in high quality Battery Maintenance and Battery Power Products. Today, Projecta is recognised as Australasia’s market leader in high quality Battery Chargers, Solar Panels and Controllers, Power Management, Jump Starters, Inverters, Booster Cables, Battery Terminals and Cables and Battery Maintenance products. ‘More Switched On’ is strongly promoted to ensure PROJECTA products live up to customers’ expectations of better products at great prices. Attractively priced, powerful and efficient using free form reflector technology coupled with the latest high wattage XML Cree L.E.D’s. 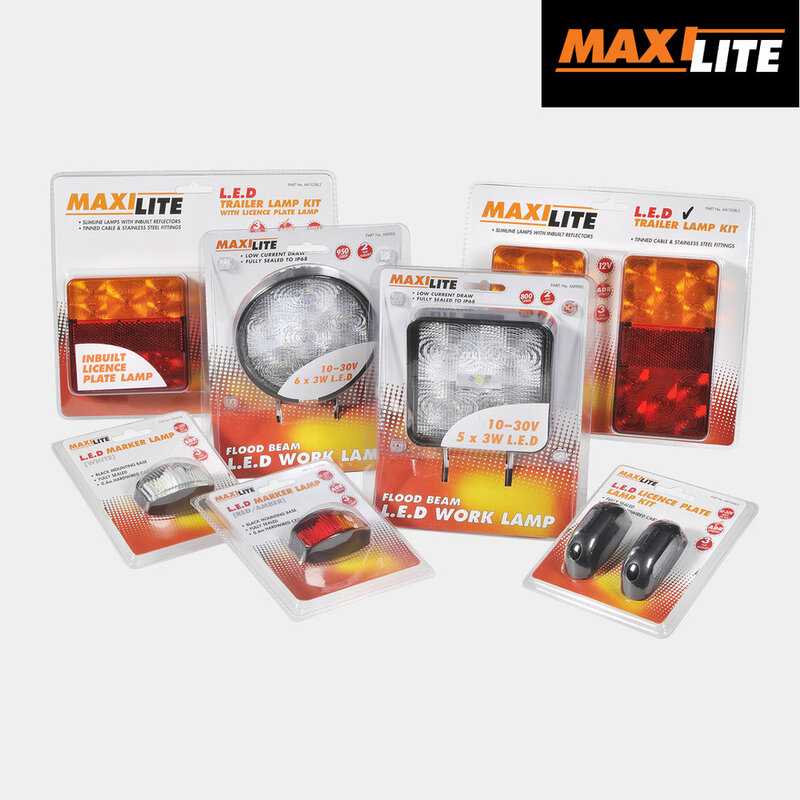 Ideally suited to the 4WD, SUV and transport markets, Big Red L.E.D lamps are robust in construction with precision cast aluminium bodies, virtually unbreakable polycarbonate lenses, stainless steel mounting hardware and a lens protector. Distributed by Brown & Watson International Pty Ltd the expanding range of Big Red lights is now available from leading automotive and transport outlets. 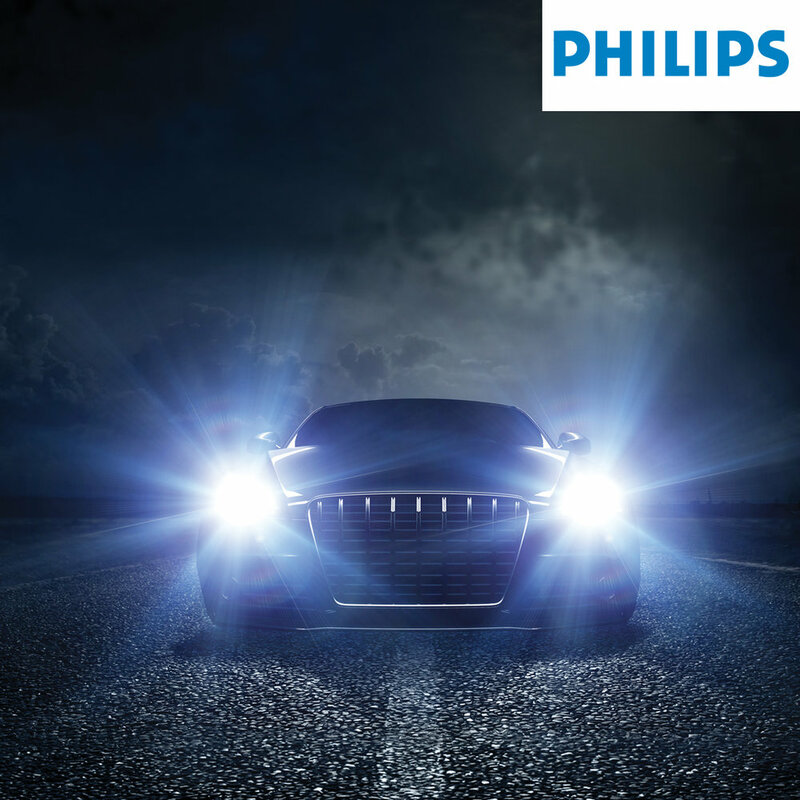 For over 100 years, Philips-branded lighting solutions have been at the forefront of automotive lighting technology. Unrivalled design innovation and rigorous production standards ensure that when you buy Philips, you buy quality. Catering for the price conscious consumer, MaxiLite L.E.D lamps offer exceptional value for money without sacrificing quality and features. For more than 100 years, OSRAM has built a comprehensive expertise and portfolio that covers the key technologies and application areas of light. Passion for light is what moves OSRAM forward. The brand stands for innovation and quality and is a driver of technological progress in the lighting industry. OSRAM knows the needs of its customers and delivers individual solutions.